Naples, Pompeii, The Amalfi Coast, Campania has it all: breathtaking beauty, rich history, a strong character and delicious food! 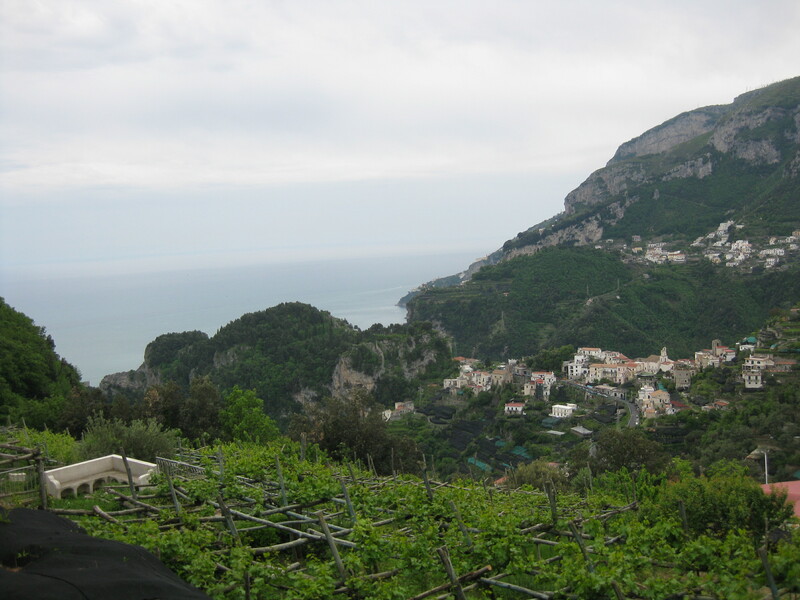 With its southern warmth – both humanly and climatically speaking – Campania is certainly a must-see when visiting Italy. 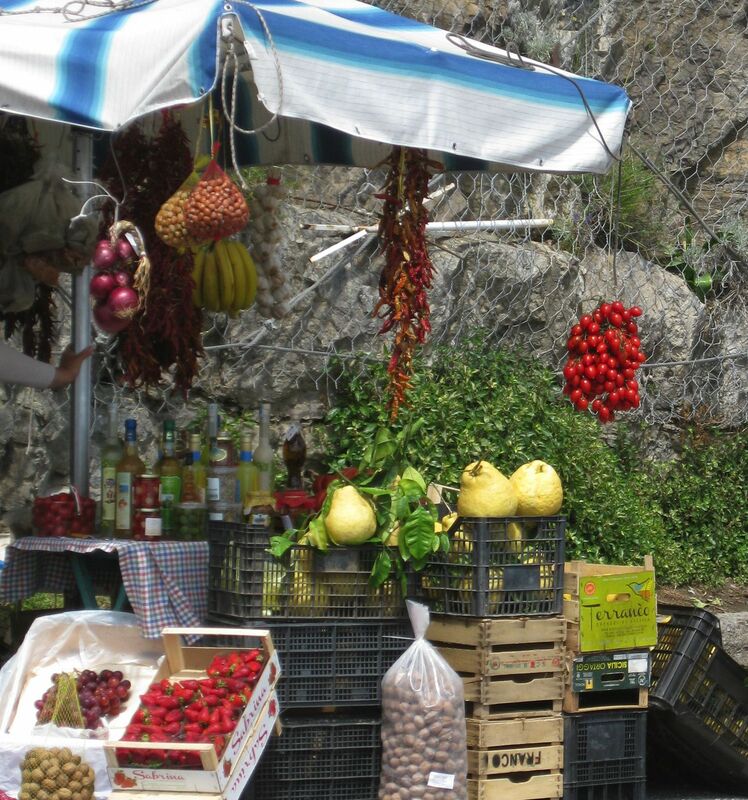 When to go: Arguably spring is a great to time to see Campania: blissful sunny days, colorful wild flowers, the smell of lemon blossoms in the air… As idyllic as you picure it! Furthermore, you will avoid the crowds and the heat of the summer time. 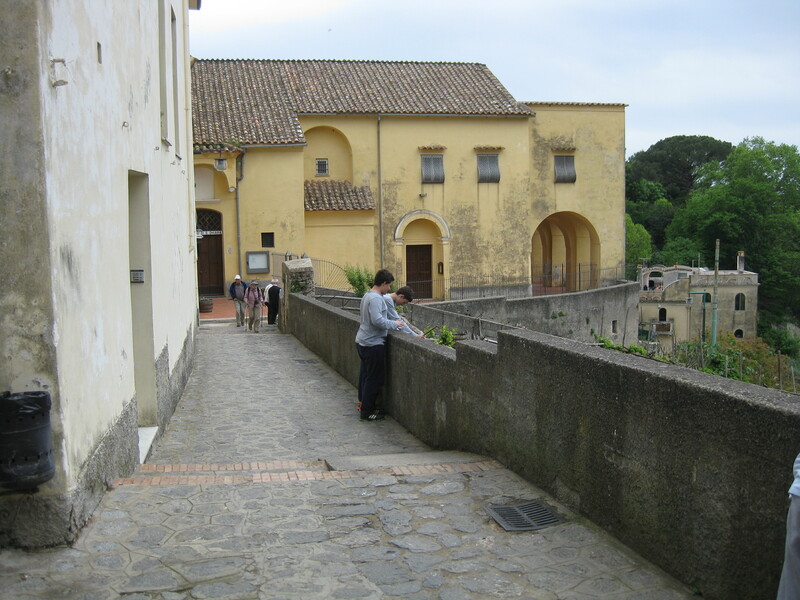 In any case, Campania is a very touristic destination, so even during spring expect to meet a lot of people visiting the area. Where to stay: I believe Sorrento is the best spot for exploring the region’s highlights: Naples, Mount Vesuvius and Pompeii to the north, the magnificent Amalfi Coast southeast, and a few minutes aways from the iconic island of Capri. Of course Campania’s cuisine is much more than just pizza. 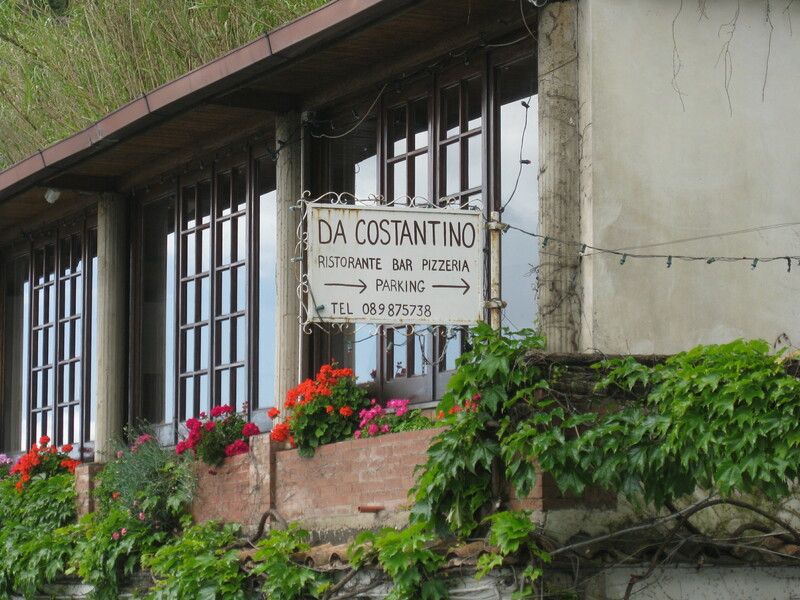 The typical cucina di Campagna is renowned across the globe for its seafood and fish specialities, but it also includes traditional mountain dishes. This sun-kissed region also has the undisputed merit of having contributed to the birth and spread of the celebrated Mediterranean diet, with the use of essential products like tomatoes, olive oil, vegetables and of course pasta! But most likely the worldwide recognition of Campania’s regional cuisine is the result of the cleverness and artistry of the people of this area, who masterfully have made noble, even gourmet, the local ingredients once considered “food for the poor”. Located over straddling imposing cliffs overlooking the impressive Naples Bay, Sorrento is a great starting point to explore the area. A busy touristic destination during the summer, with a more pleasant and relaxed atmosphere during spring time. 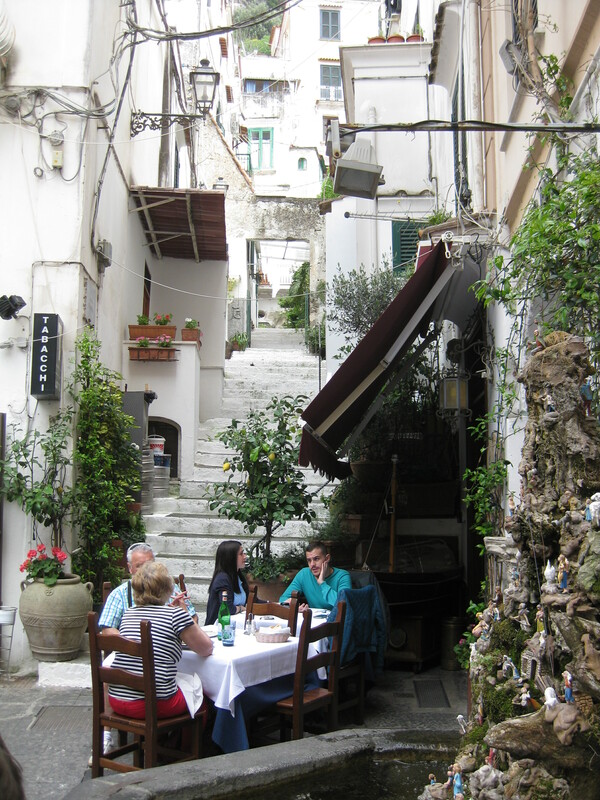 Wander along the narrow streets of the charming old town, visit its beautiful Cathedral and lively Piazza Tasso and grab a bite at one of the numerous cafés. 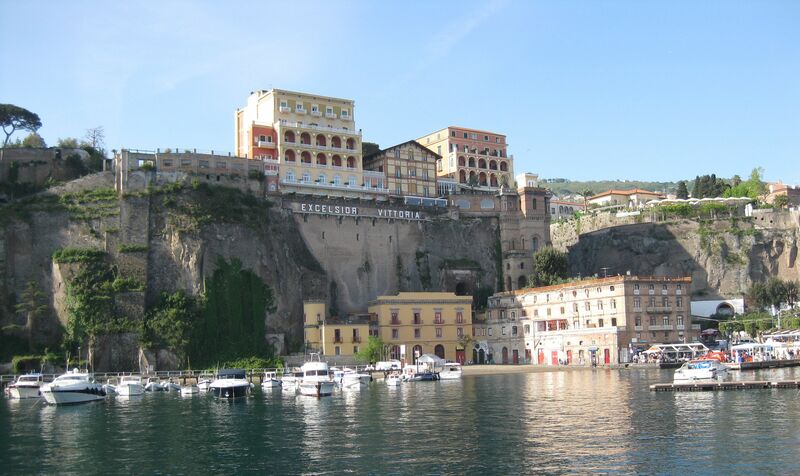 Finally, to get a different view of Sorrento, walk down to visit Marina Grande and Marina Piccola. And to finish your day at the seaside, eat some authentic wood-fired pizza at the ristorante Acqu’et sale. 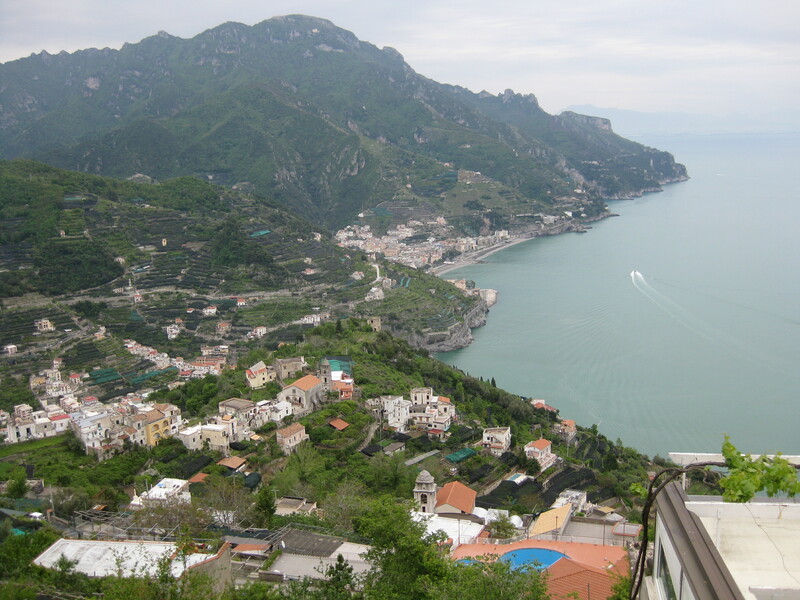 Deservedly declared by UNESCO “World Heritage Site”, la Costiera Amalfitana is without any doubt one of the most beautiful places of Italy and one of the most breathtaking scenic drives of Europe. Nestled between the mountain and the sea cliffs, following the natural course of the coastline, every turn of the road surprises you with a spectacular s hot. 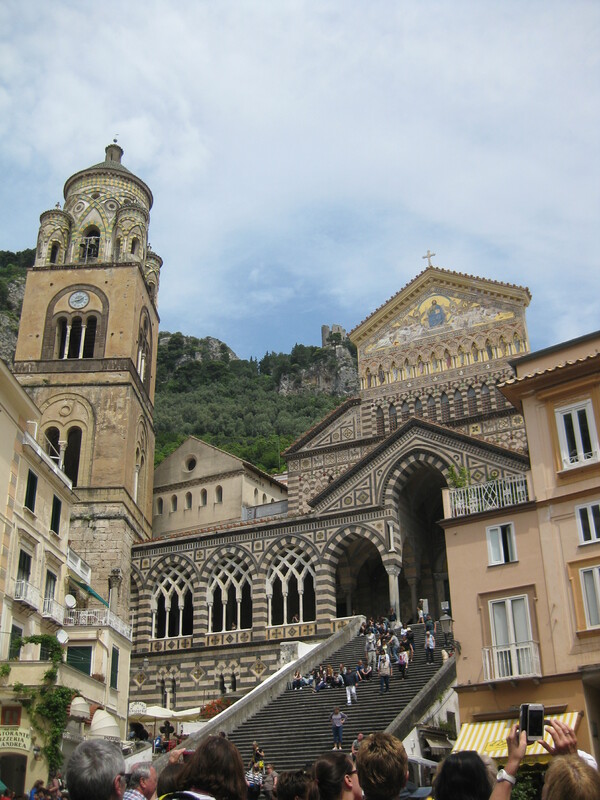 There are 13 towns spreading across the Amalfi Coast, all with their unique beauty and charm. Visit them all if you have the time! But the undisputed “star” of the Coast is definitely picture-perfect Positano, a former fishing village that has become a first-class tourist destination. You don’t get enough when walking along the picturesque roads. 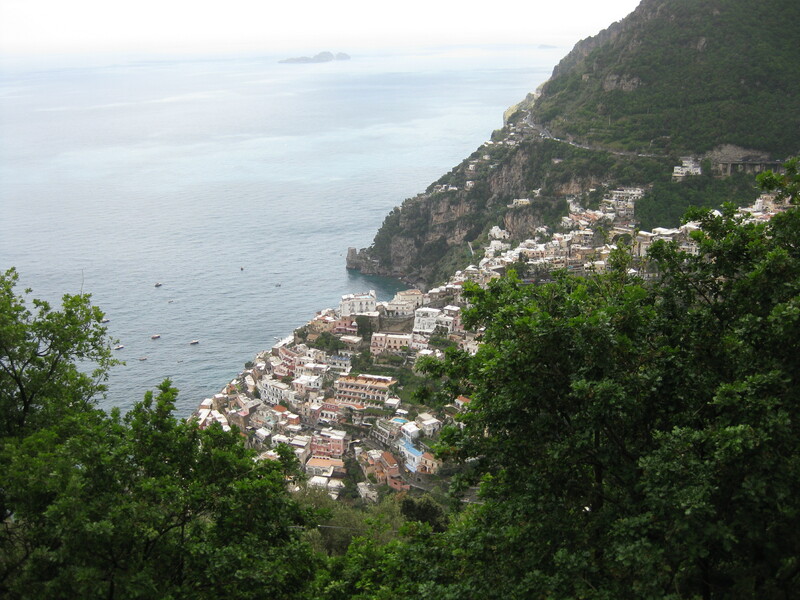 Therefore, Positano certainly deserves a whole day to discover. Visit the Chiesa di Santa Maria Assunta, admire the numerous art galleries, and if the weather allows it, get suntanned at the picturesque Spiaggia Grande… And after a day of strolling -and most likely shopping- head to Ristorante Da Constantino for the most amazing panoramic view of the village, while you indulge yourself with some delicious scialatielli ai frutti di mare (pasta with shellfish), or any other of the many typical Campanian dishes the friendly staff of the restaurant will propose you. 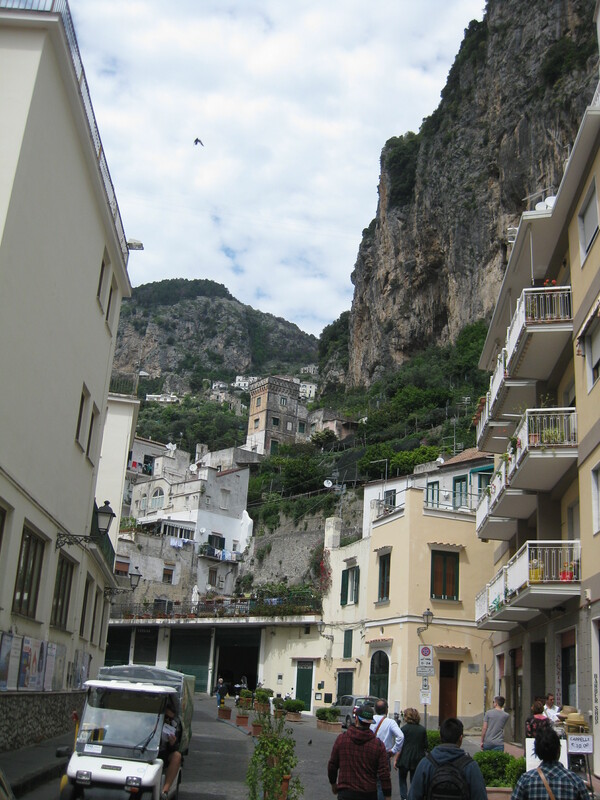 Amalfi, the town that gives its name to the coast, is another must-see in the Amalfi Coast. 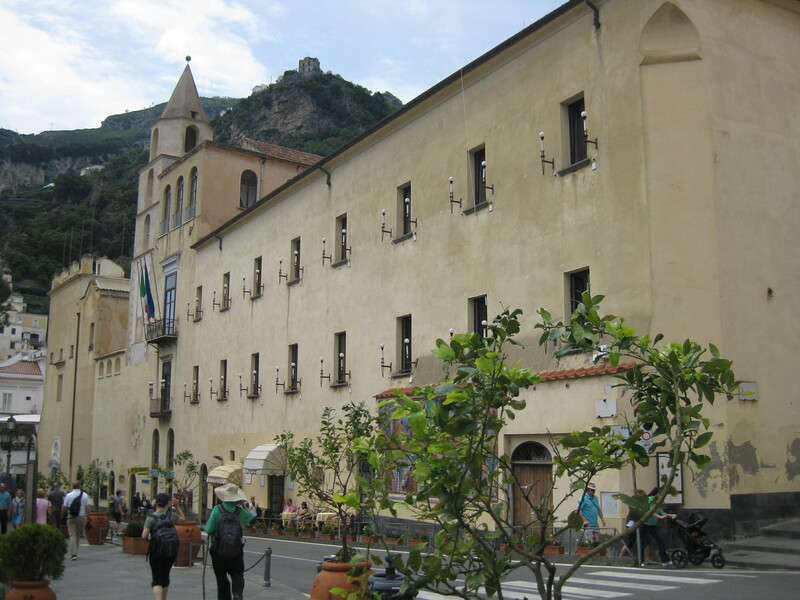 The beautiful Duomo di Sant’Andrea Apostolo (Cathedral of St. Andrew) with its impressive staircase, and the cute white houses clinging to the rock give a particular charm to this beautiful village. 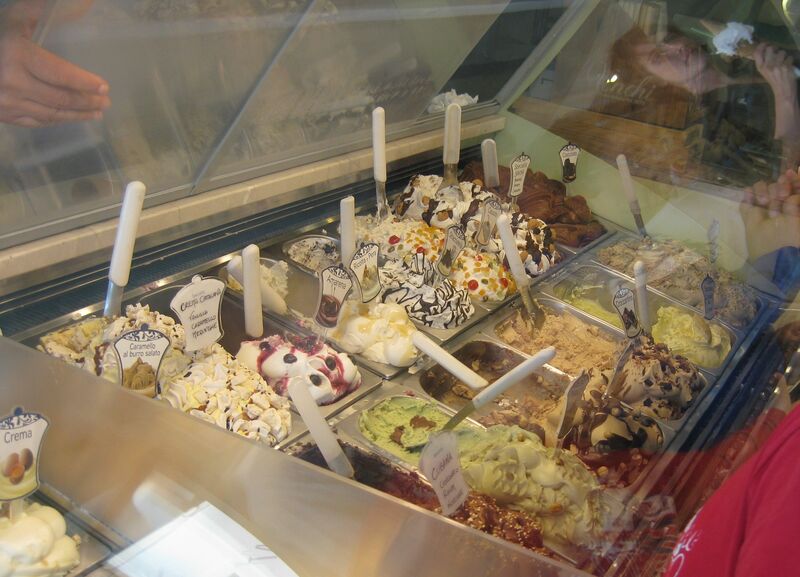 Besides the numerous cafés and ristorante, a stop at Pasticceria Savoia for a genuine italian gelatto is a must! 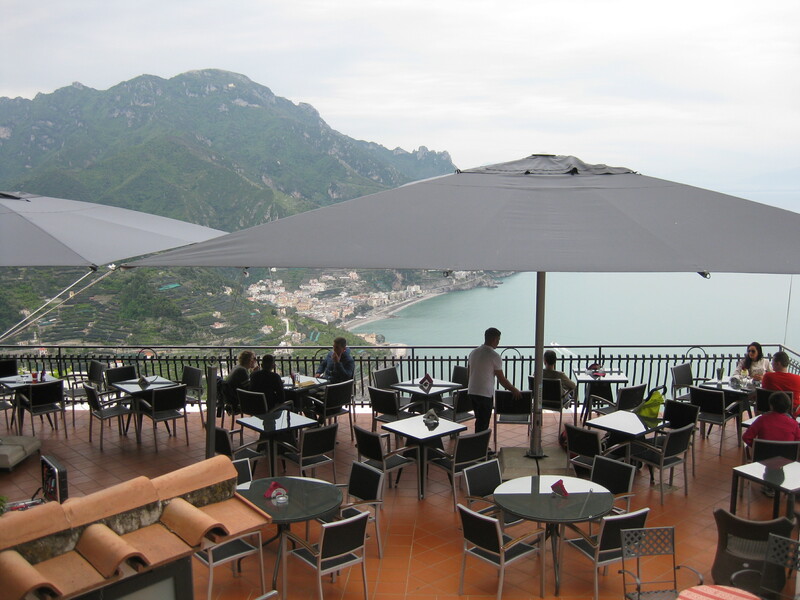 After your visit to Amalfi, make a stop at picturesque Atrani and drive up -or even better, hike up!- the hills above Amalfi to reach elegant Ravello, a beautiful town known for its charming medieval streets, ravishing garden villas and majestic views. 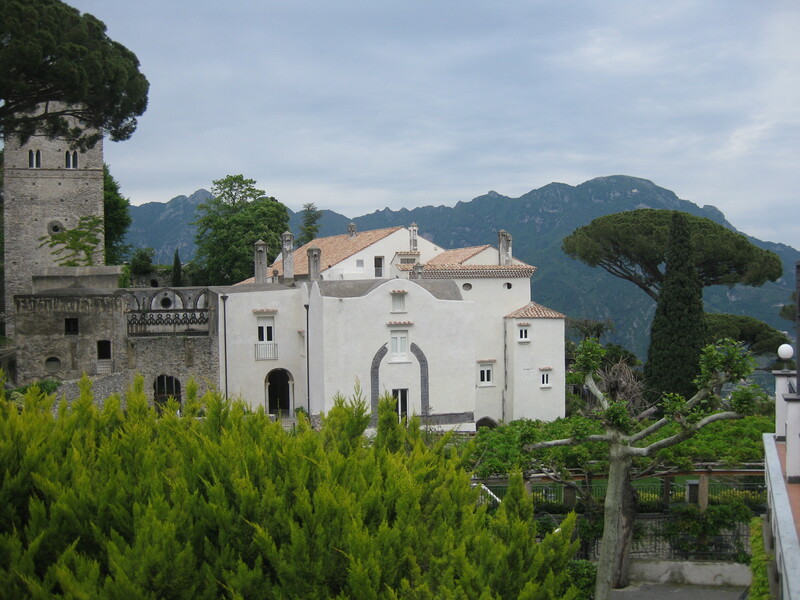 Ravello’s Italian refinement has managed, for centuries, to captivate famous musicians, actors and writers; so it comes to no surprise that it’s home not only to the renowned Ravello Festival, but also to a vibrant cultural scene.